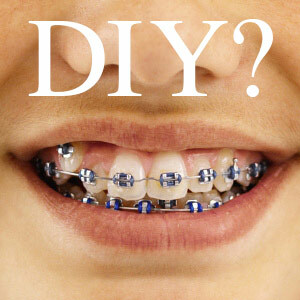 Even though getting treatment from a licensed Orthodontist is more expensive than a DIY solution, you are going to get an expert’s supervision, a real doctor who can prevent any extra issues or risks caused by DIY methods. Visit Silver State Smiles to get started with braces! 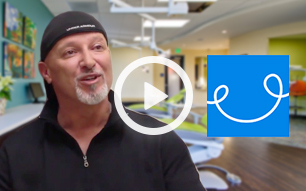 ★★★★★ In my opinion, Silver State Smiles is one of the best Dentist Practices in Las Vegas. Dr. Rachel Bush and her staff are the best. They treat you like family and have a genuine interest in your wellbeing. I used to hate going to the dentist because of feeling like I was just another patient. All of which, went away when I scheduled my first appointment with Dr. Bush. ★★★★★ I came to Silver State Smiles fleeing from my previous dentist, and it was the best decision. Dr. Bush was very professional and caring and listened to my concerns that were not taken into account at my previous doctor. The office was very clean and orderly and the staff was very friendly and knowledgeable and you can tell they take not only dental hygiene seriously but cleanliness in general as a big priority.